Sarah Chipps, PsyD is a New York State licensed psychologist (license #020206). She received her master's and doctorate degrees in clinical psychology from the California School of Professional Psychology in San Francisco. Since 2008, she has had the privilege to work with people with diverse identities and histories, in a variety of settings. 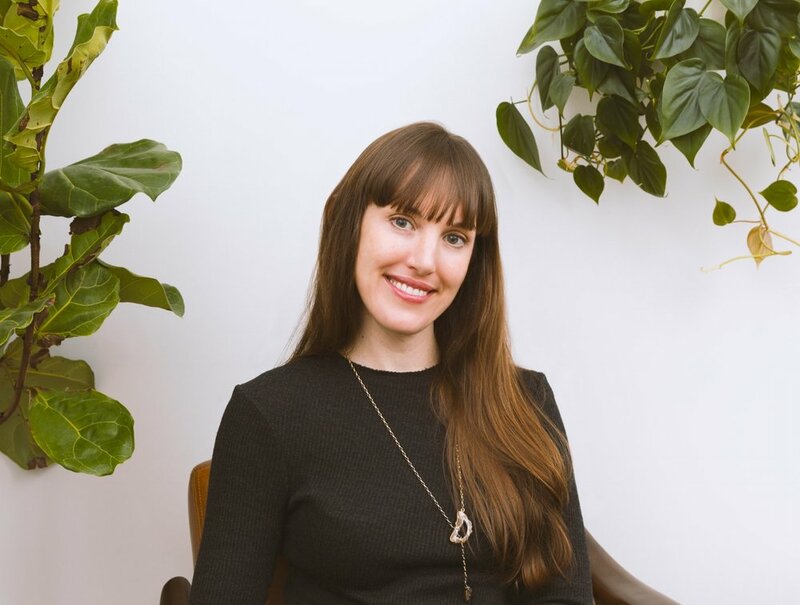 Prior to opening her full-time private practice, she was clinical director at Monte Nido's residential program for women with eating disorders in Irvington, NY. Dr. Chipps specializes in the treatment of eating disorders, substance abuse, and trauma. She is a regular presenter at conferences on topics such as ethnic diversity, the client/therapist relationship, and creativity in the treatment of eating disorders. Her own recovery from an eating disorder and substance dependence gives Sarah an inside perspective that helps her both support and challenge clients. Using an integrative approach, Sarah tailors treatment to each client's unique needs and history. Modalities included in your treatment may include psychodynamic therapy, EMDR (Eye Movement Desensitization Reprocessing), DBT (Dialectical Behavior Therapy), ACT (Acceptance and Commitment Therapy), Somatic Experiencing ® , and CPT (Cognitive Processing Therapy). Chipps, S. D. (2012). African American women in Alcoholics Anonymous (dissertation). California School of Professional Psychology at Alliant, San Francisco, California. Chipps, S. (March 2017). Listen to your body talk, artists. Artists Magazine. pp 18-21.